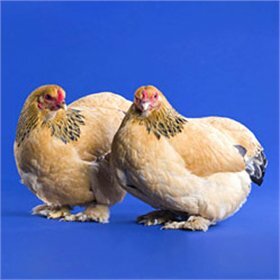 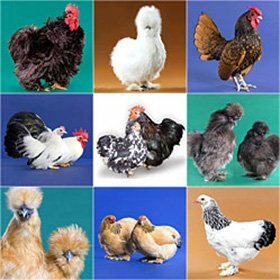 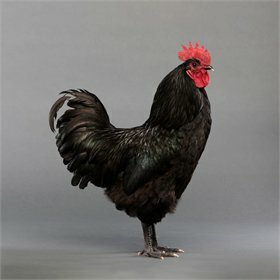 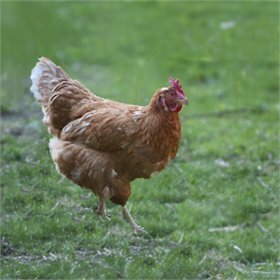 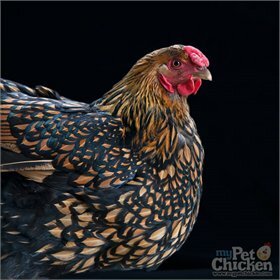 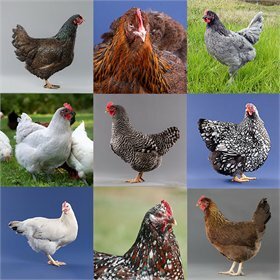 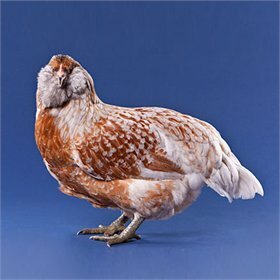 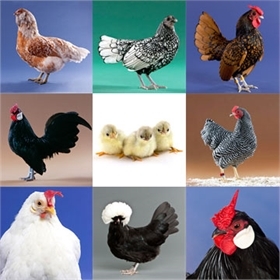 The breeds chosen to fulfill your order are selected by the hatchery based on which breeds had a particularly good hatch the week your shipment is scheduled. 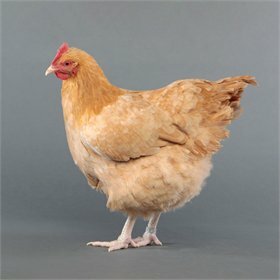 We can't take requests as we are at the mercy of Mother Nature's whims. 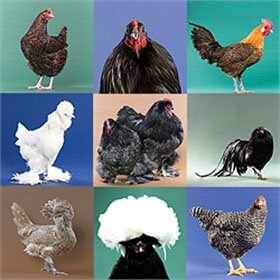 If you really one that one particular breed, then you'll either need to wait for its availability to pop up or consider hatching at home. 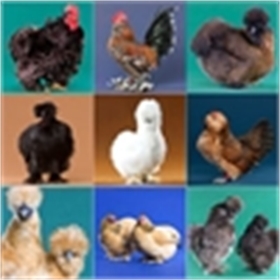 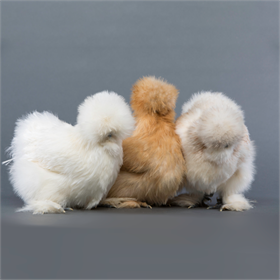 Also keep in mind that breeds in assortments may or may not be tagged, specific breeds may or may not be noted on the packing list, and we cannot help identify unlabeled assortment chicks. 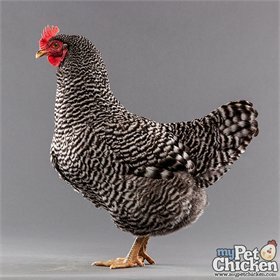 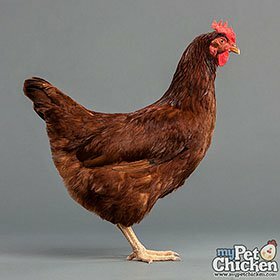 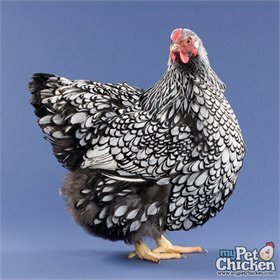 Can I get a "sold out" breed in an assortment? 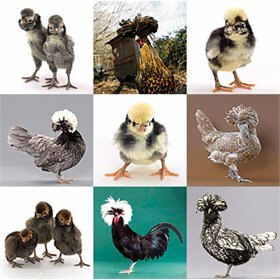 Can I choose what breeds I get? 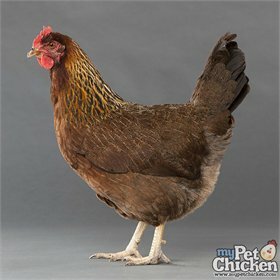 How will I know which breeds I received?